Most of the waste that is seen around is usually from homes. Many homeowners have no idea on how to reduce waste at home. Many of them aren’t green living because they don’t know or are simply too set in their ways to change. This is why the garbage cans overflow and little conservation is taking place in most neighborhoods. However, as a homeowner, you don’t have to follow a similar trend, you can embrace a greener lifestyle which might even save you money and in the end, you will make a positive difference to the environment. The only ways of reducing waste at home are through reusing, recycling and reducing some everyday items. Outlined below are some of the items that you should think of reducing, reusing and recycling. These reusable bags and containers can effectively cut down on the waste in your home. Things like packing your child’s lunch, carrying your shopping from the grocery stores don’t require a new bag every time you want to do them. 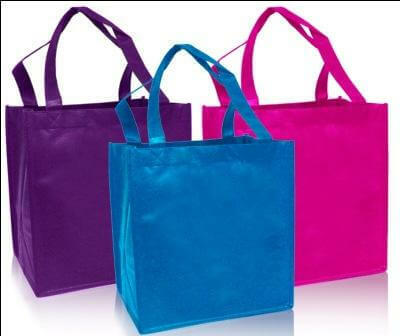 A reusable bag will help since you won’t have to throw it away. A disposable bag or container will add more waste to your home and they might also cost you. You will not only save money but greatly do away with the plastic waste material in your home. 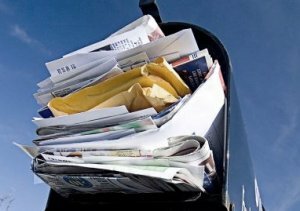 The mailbox outside your home could be a great contributor to the waste in your home. Subscribe to online billing which will allow all the mail that would have appeared in your digital mailbox to now go to your digital mailbox. You could also unsubscribe to junk mail and all those catalogs that you receive. If you have to get them, let them know that you would rather receive email alerts of new stocks and offers. As for letters, let your friends know that they can always email you and leave the mailbox for the very few who are set in their ways and would insist on writing an actual letter and posting to you. When you plan and prepare you are less likely to waste food at home. Create a list of items that you need to buy then plan all your meals in advance. Have everything you need and make enough meals to avoid a lot of food remaining as leftovers. Most leftovers might not be eaten and eventually end up in the trash can. Prepare only what is enough for the whole family and a guest if you are expecting one. Preparing a lot of food just because you can is a form of wastage. out and watch the money you spent on it going down the drain. 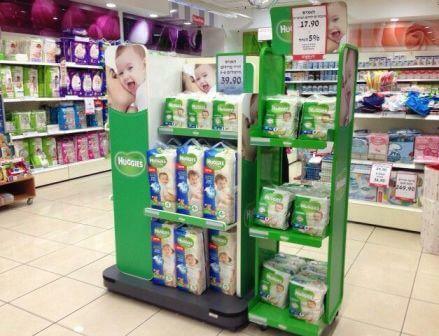 Think of all the household items that you regularly buy and seriously consider buying them in bulk. In this age of Smartphone and other mobile devices, consider going paperless. You can by your tickets online, create your shopping list on your phone, keep track of your daily schedule using your phone, set reminders and even make important notes during a meeting or when you need to use your tablet. Make use of your phone to the full and your efforts will help reduce paper consumption and even keep all your important notes and documents in a single digital folder. Dig through your closet and take out all those clothes, shoes and bags that you are not using and donate them. If your children have outgrown toys take them all out and donate them. Go to your garage and look at the things you have stored there. 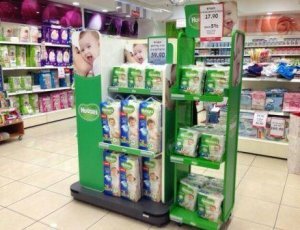 Do you need them or are they simply gathering dust? Give away that old tricycle that is still in great condition and you will make a child smile somewhere. 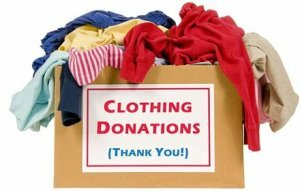 Donate stuff that you are not using to your local goodwill or your church. You went to buy diapers and groceries in the store but came out with a cool-looking bag, a makeup set and fewer diapers and groceries than you had intended to buy. 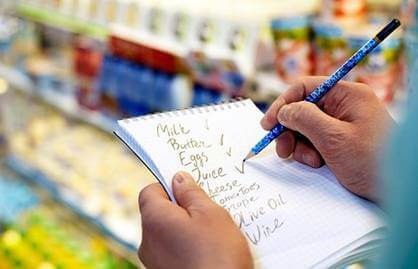 Avoid such events by creating a shopping list and sticking to it when you go out shopping. You will not only avoid buying too much stuff that you are not using and save money in the process. If you can afford it, have a recycling system installed in your home where all the used water is recycled to clean water. You can also avoid wasting water by not leaving the taps running. You could also do your laundry once and not every day and wash the dishes at the end of every day in order to save on water. Clothing such as heavy jackets cannot be washed after one wear unless you have sweated or they have been stained. You can wear your jacket or even jeans twice before washing them to avoid wastage of water. If you are going to re-wear it make sure it looks clean, you can wear a fresh one and then on the next day wear the one you wore two days ago that still looks clean. It is possible to reduce waste at home. Begin with the simple things because it cannot happen overnight. You might have been used to your wasteful ways and might find it a bit limiting to change at first. Start little by little and eventually you will be the green champion in your neighborhood. Encourage other members of your household to embrace green living too so that it can be easier for you too. Always remember the three basics, reuse, recycle and reduce to reduce waste at home.